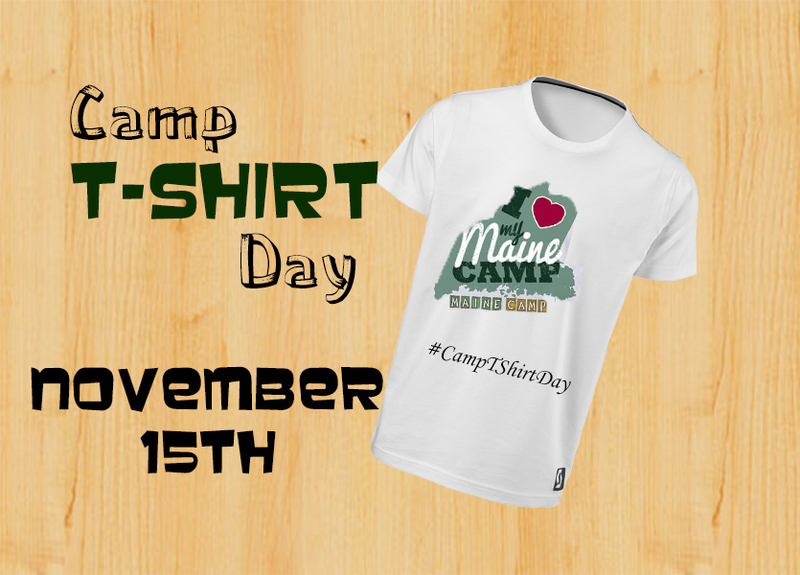 International Camp T-Shirt Day is November 15th! Camp as Homework? Say it ain’t so! Come Visit, the Trip’s On Us!